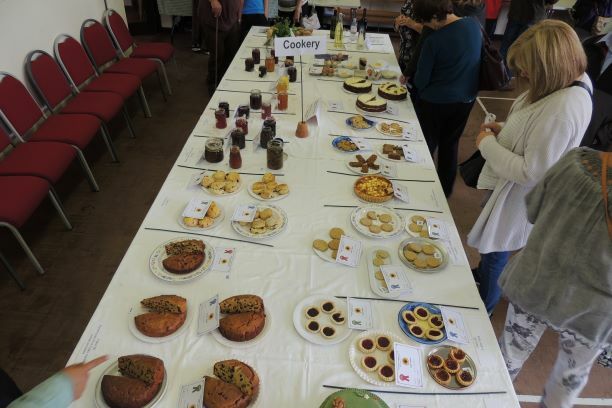 Please note that the 26th April meeting will now be addressed by Marion Stainton on Good Companion Plants and the competition will be a photograph of plants which look good together. 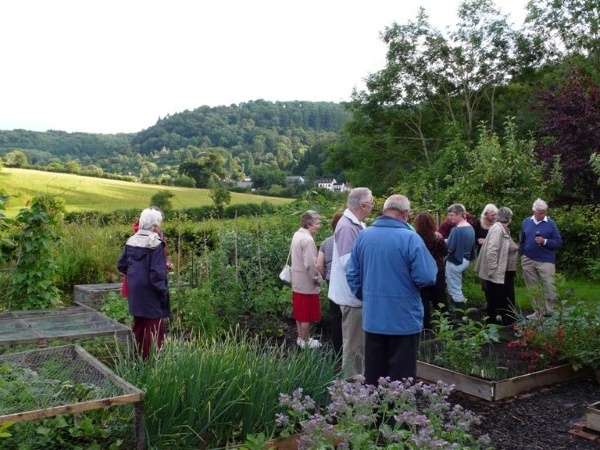 Tintern Garden Club is a village association with approximately 40 members who have a shared interest in the Tintern Community, gardening, handicrafts and local wildlife. 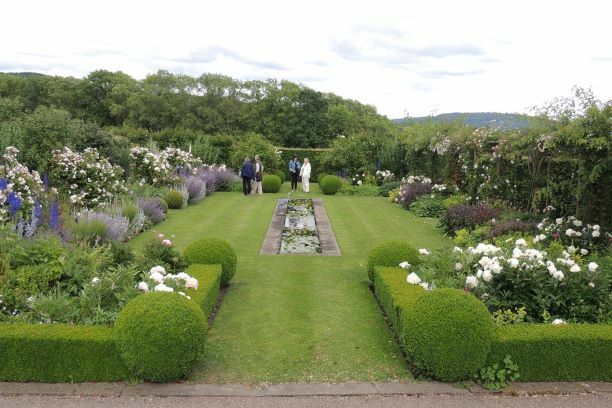 The Tintern Garden Club (previously known as the VPA) was part of a county-wide affiliation of garden clubs, all of which had strong links with the Agricultural College at Usk. The year 2000 saw the County Organisation close down due to there being insufficient interest in running the organisation among the participating VPAs. 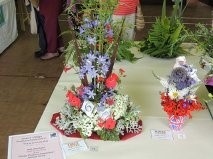 However, Tintern Garden Club has continued to operate independently within the village. 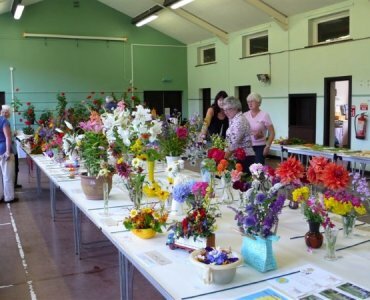 As a garden club, we have monthly meetings in the Village Hall, on the third Friday every month from January- April and September- December, starting at 7.30pm. 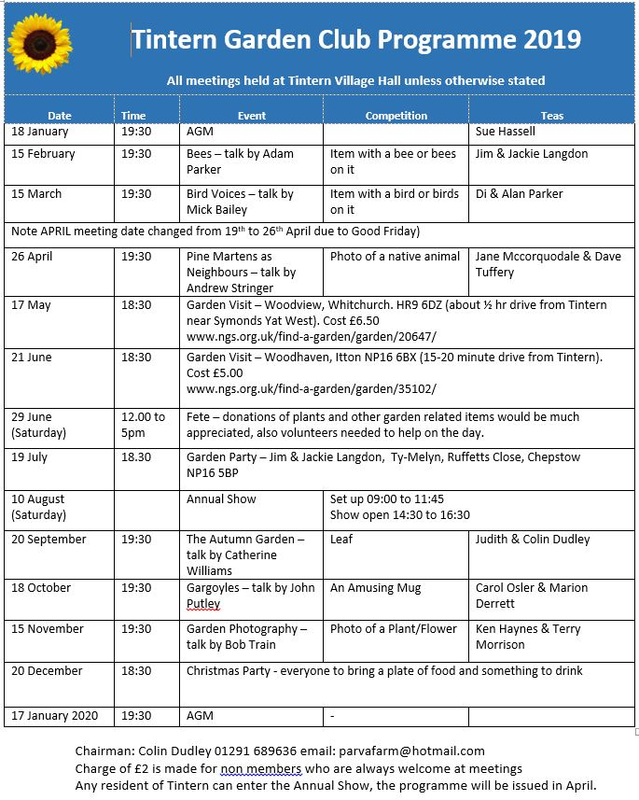 We have an invited speaker each month with a range of subjects such as travel, flower arranging, wine making, bees in the garden, wildlife etc. 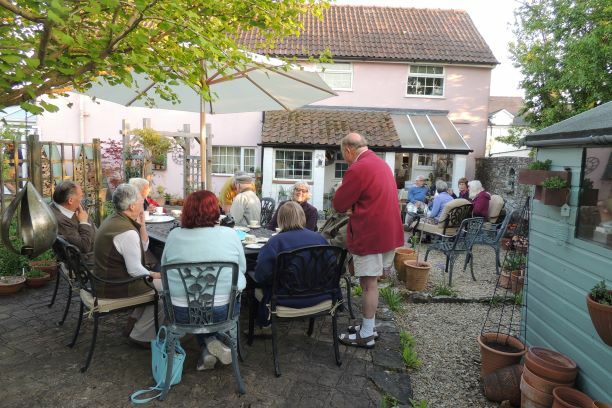 In the summer months we visit two gardens instead of having indoor meetings and also have a garden party at a member’s garden. 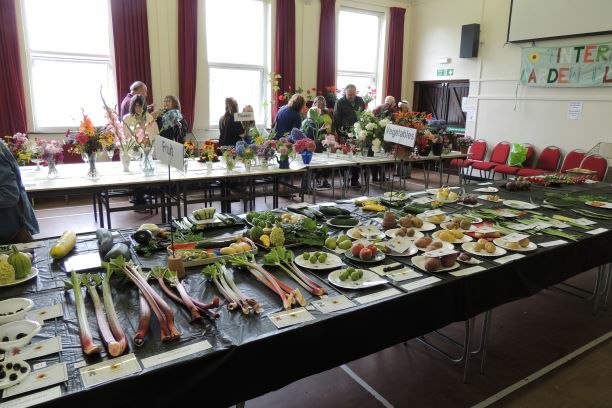 The highlight of our year is the Village Show held in August when we hold classes for vegetables, flowers, pot plants, cookery, handicrafts and photography. This is open to all village residents including children. 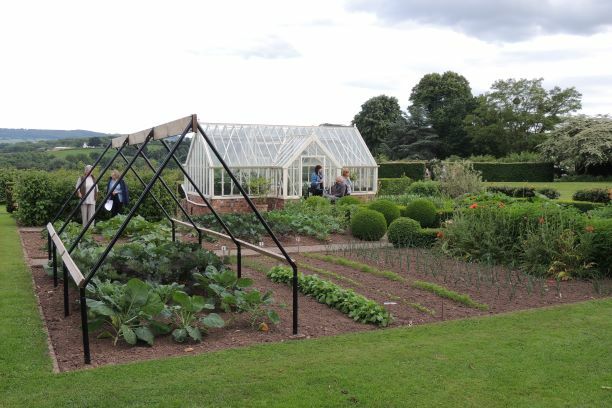 We are also planning some day outings to gardens a bit further afield and possibly some workshops held in members gardens about specific problems such as pruning or potting on orchids and other indoor plants. We are always happy to see new members (the subscription is great value at just £10 per year) and non-members are also always welcome to come along to meetings for a charge of £2. 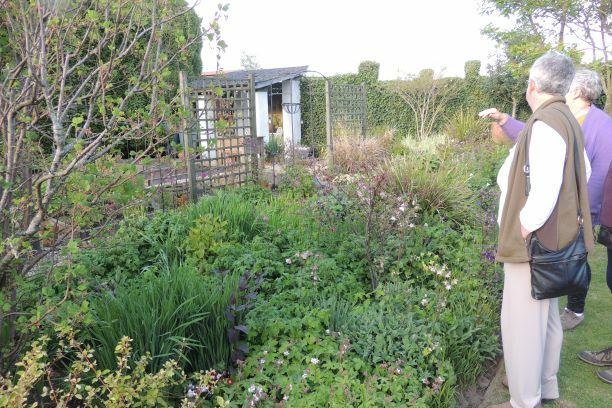 For more information about Garden Club, contact Jane McCorquodale on jane.mccorquodale@talk21.com or 01291 689919 – or come along to the next meeting to become our newest member. To view our annual and monthly reports, please click here. The committee for 2019 is Colin Dudley (Chairman), Sue Hassell (Vice Chairman), Bernard Bradshaw (Treasurer), Terry Morrison (Programme Secretary), Dave Tuffery (Show Secretary), Carole Ostler (Minutes Secretary) and Lindsay Cobb (Publicity Officer).